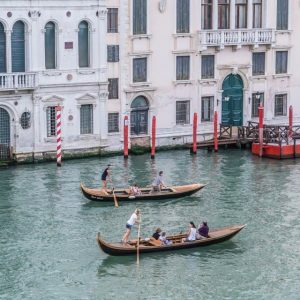 If you’re looking for a reason to leave everything, pack your things and take off for a tour around the world – or at least around Europe – why not leave for a Leonardo da Vinci’;s tour? 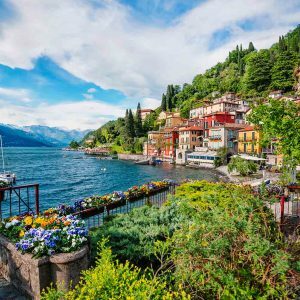 Here is the ultimate list you’d need; country by country, all the places where you can find everything Leonardo’s in Europe and beyond. CLOS LUCÉ – France is the last country visited by Leonardo the Chateau in the city of Amboise, is where Leonardo died, probably from a stroke, at the age of 67 on May 2 1519. At the time of his death he was working for the King Francis I who had also become a good friend of him. Leonardo moved to France in 1516 and spent the last three years of his life supported by a good pension granted by the King. The Chateau of Clos Luce (http://www.vinci-closluce.com/en) and the Chateau d’Amboise – one of the favorite royal residences – are very close to each other and connected by an underground passageway. 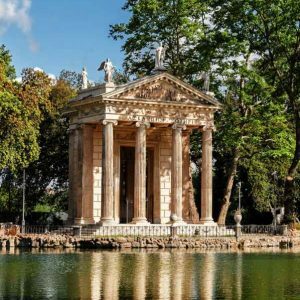 Today the Chateau Clos Lucé is a museum dedicated to Leonardo da Vinci that includes 40 models of machines designed by Leonardo and a beautiful park. 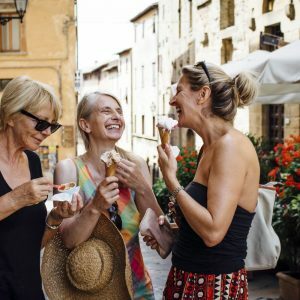 PARIS – You say Louvre and everybody say MONA LISA, the enigmatic, eternal, mysterious masterpiece that mesmerized millions of visitors every year with her sardonic smile. But the Louvre hosts other masterpieces worth to be seen. Within some of the most iconic works of the Master, there is the first version of the VIRGIN OF THE ROCKS – the second is in London at the National gallery – irreverent and dreamy as only Leonardo could be; nobody depicted Mary, Jesus and John the Baptist in a rocky grotto before, but him. The landscape is surreal and the Virgin Mary hugging St. John the Baptist, while the angel point his finger towards St. John and not Jesus, almost heretical. The theories that tried to explain the existence of two paintings almost identical never actually produced a reliable solution and the patron of this first painting remains unknown. We know for sure that he was in Milan – the painting is dated 1483 ca – and so most likely the commission would come from there. 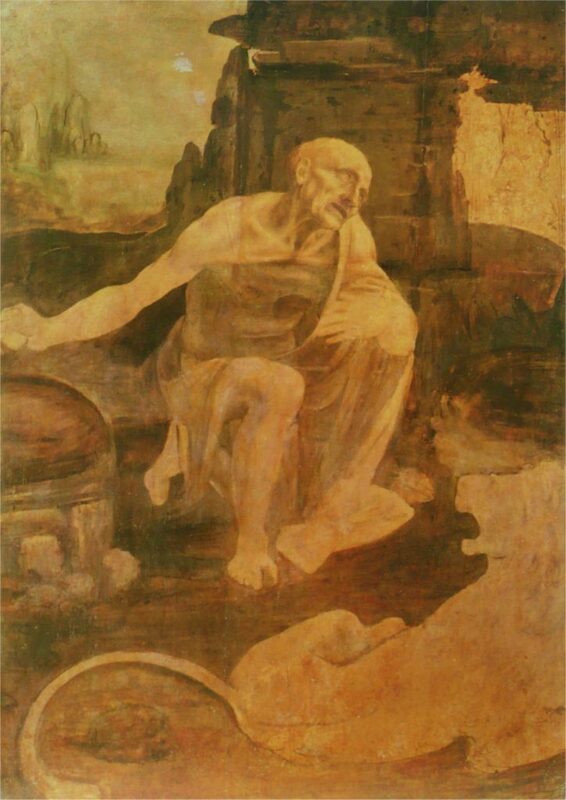 Yet, whoever was the patron, it’s an incredibly fascinating work and a good – and very big, since the painting is 2 meters tall – occasion to appreciate Leonardo’s “sfumato” technique. 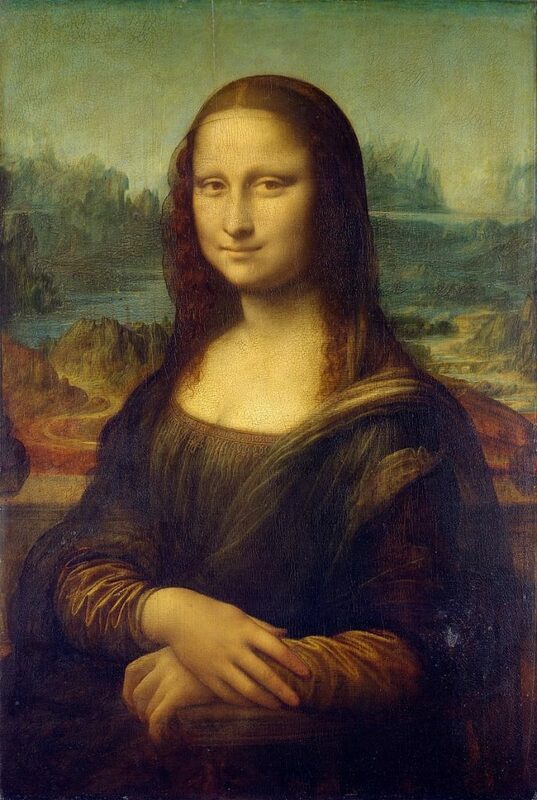 The Louvre also has the painting that is considered to be the last Leonardo’s masterpiece; dated 1513/16, Leonardo is a mature artist in his early 60s, SAINT JOHN THE BAPTIST is the most perfect example of the “sfumato” technique and share almost the same enigmatic smile of the Mona Lisa, one of his first work as an independent artist. 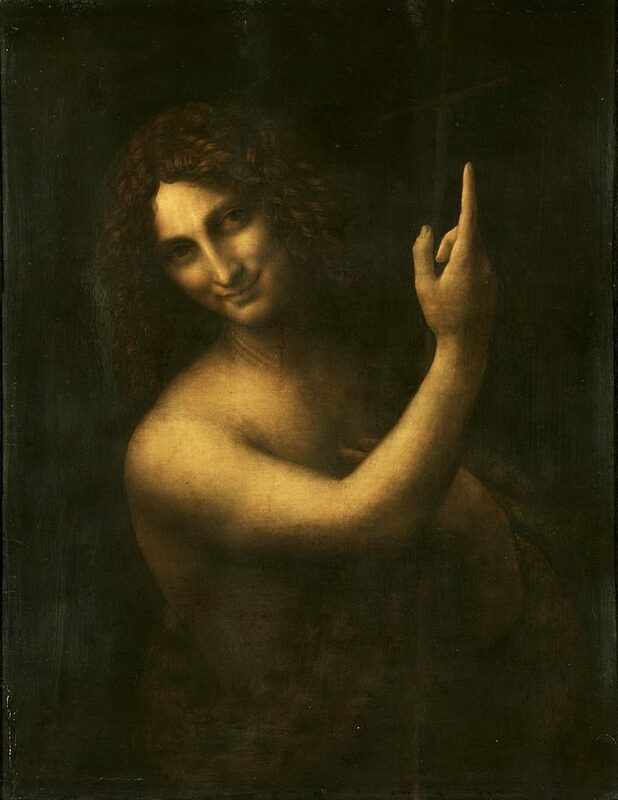 This naked, young and beautiful St. John has been seen by many as a profane interpretation; also, the way he raises his finger to heaven may seem sacred, but there is a drawing Leonardo or maybe one of his pupils transform this same image in a huge erection. Sacred or profane the painting is an absolute masterpiece. 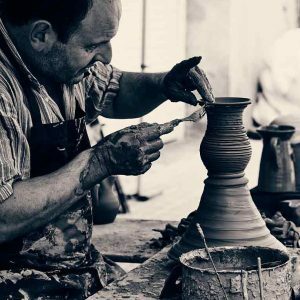 VINCI – In Leonardo’s birthplace inside the XII century Castle of the Guidi the Museo Leonardiano presents an extensive collection of machinery devoted to the multiple interests of Leonardo. The Museum started its life in 1953, thanks to the generosity of IBM, which donated to the town a whole series of models reconstructed on the basis of Leonardo’s drawings; war machines, the hang-glider, the bicycle and self-propelled cart, several different projects of bridges and many other fascinating devices. Since then, the collection of machines and mechanisms has grown constantly and the Museum is now spread on two adjacent buildings. FLORENCE – A 20 years old Leonardo, still working at the studio of his master Verrocchio in Florence, created the magnificent ANNUNCIATION housed in the Uffizi Gallery. Young but already quite irreverent Leonardo changed the traditional Medieval setting of the place where the angel Gabriel announces the miraculous conception and instead of a closed space Leonardo chose to place the Virgin right outside her bedroom, in front of a patrician Tuscan villa. The dreamy landscape and the aerial perspective are undeniable signature of Leonardo; his style immediately recognizable even since when he was only a student. 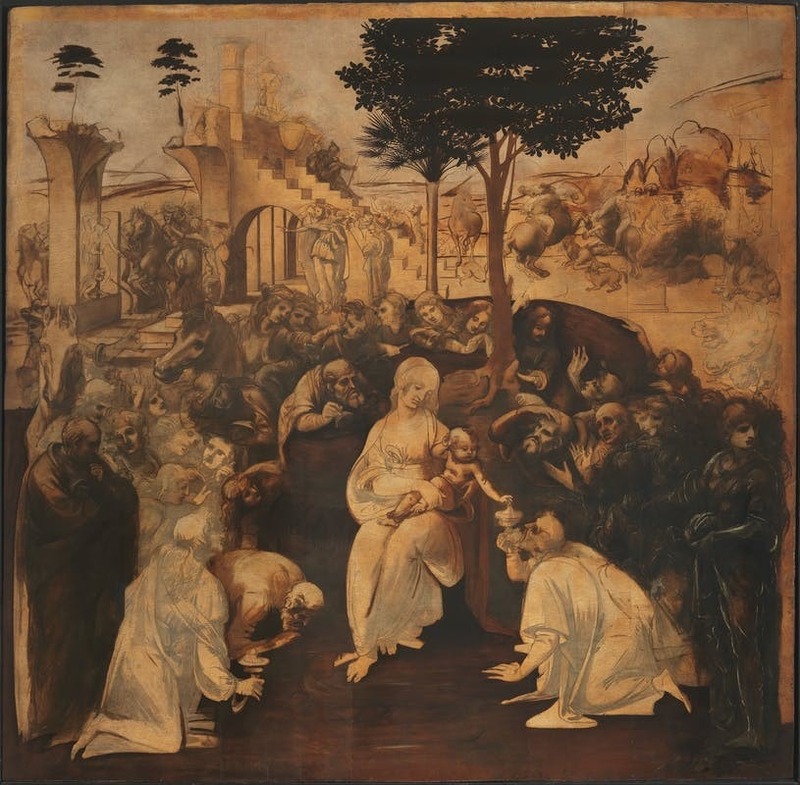 The ADORATION OF THE MAGI – also in the Uffizi Gallery – is the last work started by Leonardo before leaving Florence to Milan, and left unfinished. Leonardo received a commission for this work from the Agostinian Monks of San Donato in Scopeto, just outside the city’s walls, in 1481 but in the middle of the work he accepted the offer of Ludovico Sforza, lord of Milan, to follow him and work at his court. The painting is clearly still in a work-in-progress phase and gives us the feeling of getting inside the mind of Leonardo while drawing and painting, sketching and erasing. 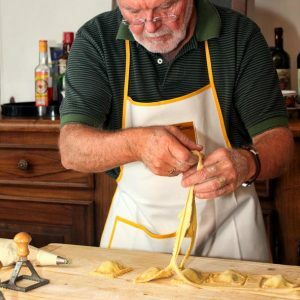 It’s like peeking out from behind the door while the great master is at work and it’s for sure an enthralling experience, not to be missed while in Florence. 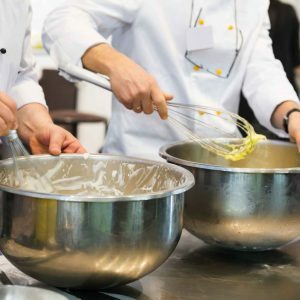 MILAN – Is in Milan that you can find one of the most iconic work of Leonardo da Vinci; the Last Supper painted on the north wall of the refectory of the ancient Dominican monastery of Santa Maria delle Grazie between 1494 and 1498. Leonardo was in his 40’s and working for Ludovico il Moro, Duke of Milan. 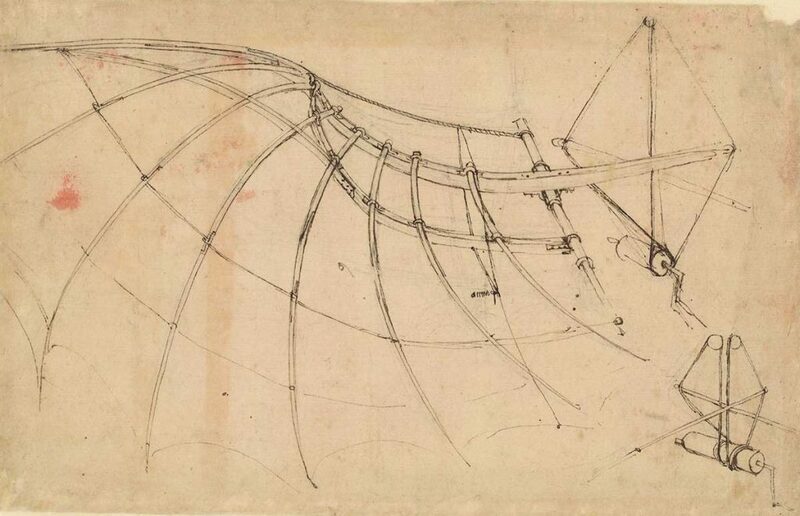 Leonardo spent in Milan 17 years, from 1482 until 1499. Your Leonardo’s Tour in Milan should include the wonderful Pinacoteca Ambrosiana Museum, that gives the visitors the amazing opportunity to see the original drawings from Leonardo’s personal notebooks and sketchbooks collected under the name of Codex Atlanticus which consists in 1119 signed pages gathered in 12 volumes with 1750 drawings and shows the artist’s eclectic interest on various aspects of reality. The Codex Atlantico includes works on geometry, anatomy, biographic and personal notes, philosophical meditations, drawings of war devices, sketches of bombardments and mortars, machines able to descend to the bottom of the sea or fly as well as studies on mechanics and sculpture. Leonardo left many notebooks with notes and drawings, gathered into into different collections called “Codex” – of which the Atlanticus is for sure the most important – preserved by different Libraries and Institutions. 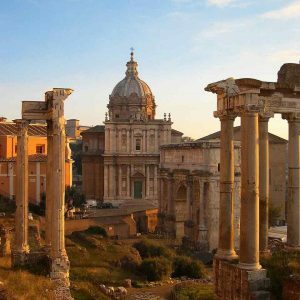 Only one codex is a private property; is the Codex Leicester, sold to Bill Gates at a Christie’s auction on November 1994 in New York for almost 31 million dollars. It holds the record for the second highest sale price of a book, surpassed only in 2017 by the 35 millions paid by the LDS Church for the first printer’s copy of the Book of Mormon. When Gates bought the Codex he decided to have the pages scanned and released some of them as desktop themes in the Microsoft Plus Windows ’95 CD-ROM. The Codex Leicester is on a constant tour around the world, on display every year in a different location! After the visit to the Pinacoteca Ambrosiana, at the Leonardo da Vinci Science and Technology Museum you have the opportunity to see Leonardo’s drawings transformed into real objects. 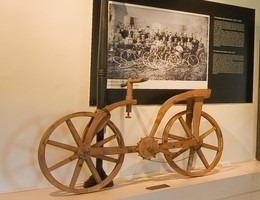 The Museum holds an important collection of machine models based on the interpretation of Da Vinci’s drawings. The machines were manufactured between 1952 and 1956 thanks to a complex academic work of interpretation based on Leonardo’s notebooks. 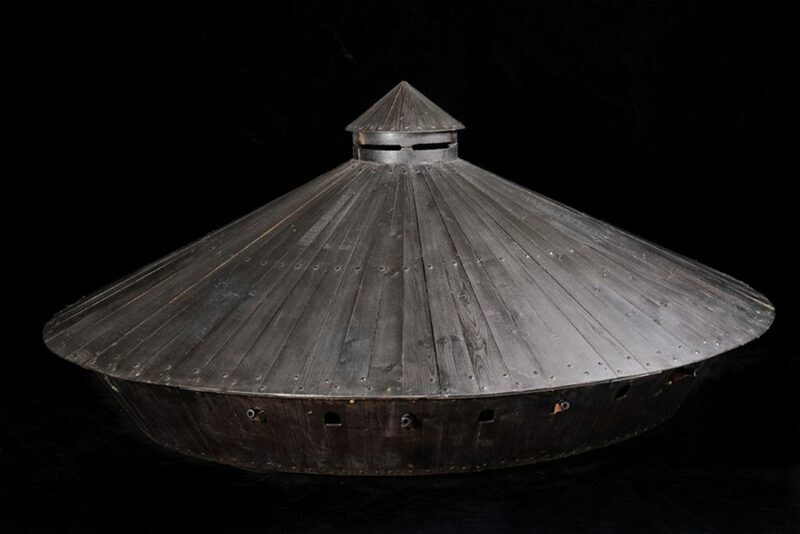 The collection includes more than 130 models connected to different fields of interest: from flight to military engineering, from architecture to work machines (like the prototype of a tank in the picture). The Museum has also an interactive lab where one can experiment first hand Leonardo da Vinci’s working method. Emblem of the power of Milan between the 15th and the 16th century is the Sforza Castle. While Leonardo was in Milan working 17 years for Ludovico Sforza he decorated the ceiling of one of the room, the Sala delle Asse, with a beautiful vegetable motif. VENICE – In the Gabinetto dei disegni e stampe of the Gallerie dell’Accademia,Venice holds one of the most iconic ink-drawings of Leonardo; the Vitruvian Man. 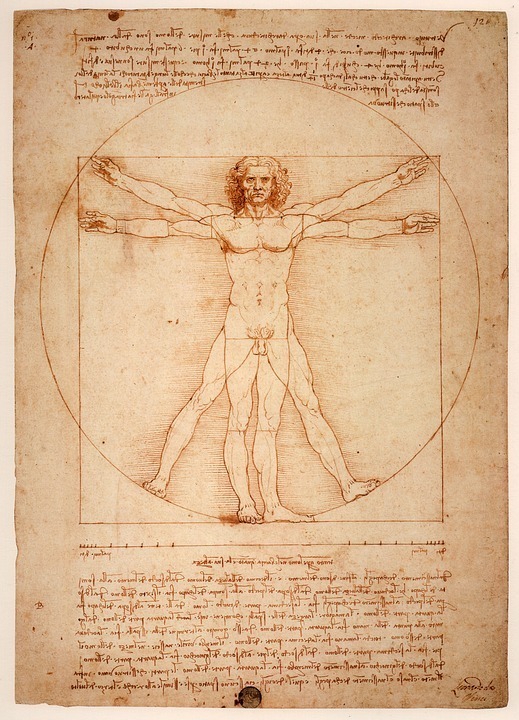 The drawing and text are sometimes called the Canon of Proportions or, less often, Proportions of Man. Given the difficulties of preservation the drawing is displayed only on rare occasions and for exhibitions. LONDON – A weekend in London could be the good occasion to discover two important paintings of Leonardo, kept in the National Gallery Museum; the VIRGIN OF THE ROCKS and The Virgin and Child with St. Anne and St John the Baptist, also know as the Burlington House Cartoon. 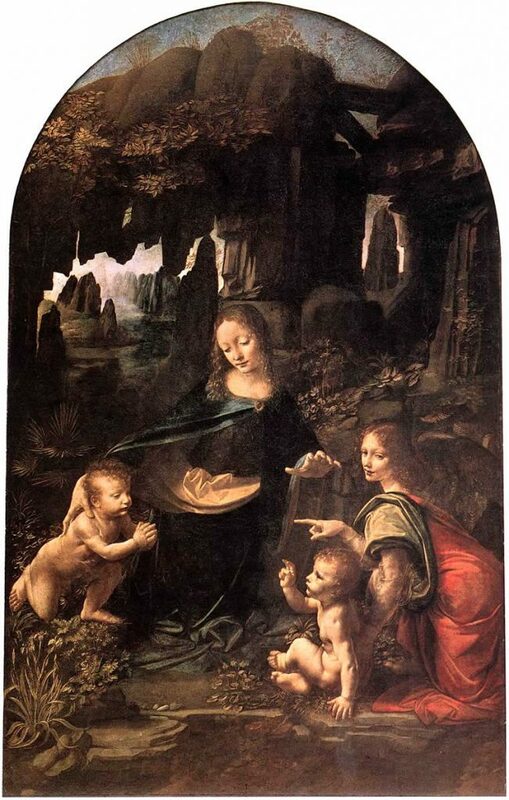 The Virgin of the Rocks that you’ll see in the National gallery is the second of two paintings of same subject and almost identical; less heretical and odd than the first attempt now kept in the Louvre, the iconography conforms to orthodoxy and St. John the Baptist is holding a cross as a premonition of Christ’s fate. The angel is not pointing towards St.John anymore. While the commission of the first painting is unknown we know for sure that this one was commissioned by the Confraternity of the Immaculate Conception in Milan but still the mysterious existence of two such similar version remains. KRAKOW – The National Museum holds a portrait that is by itself a good reason for a visit. 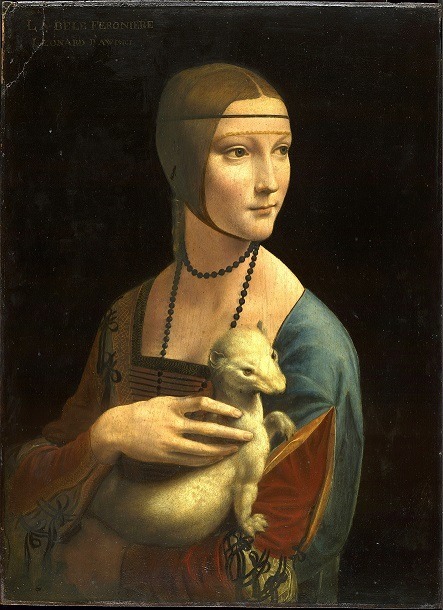 The LADY WITH AN ERMINE is the astounding portrait of Cecilia Gallerani, lover of Ludovico Sforza – Leonardo’s patron at the time of the painting; in this painting the woman holds in her arms an ermine that was also an emblem of Ludovico Sdorza himself. It’s like she’s holding her lover on her heart. Thanks to a new scan technology a French scientist recently discovered that Leonardo change his mind on the painting three times; one version is without the ermine, and in the other two the animal is completely different. Also, the Lady’s dress changed completely in each version of the painting. This gives us a better idea of how Leonardo was always looking forward, always changing his mind, never satisfied; and it also helps explain why he had so much difficulty finishing paintings. 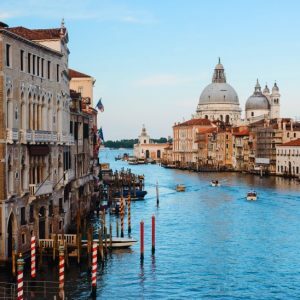 ST. PETERSBURG – The attribution of the Madonna Litta of the Hermitage Museum in St. Petersburg is still uncertain and many art historian tend to attribute the painting to one of Leonardo’s pupils, usually Giovanni Antonio Boltraffio. But, if you’re going to St. Petersburg why not go and take a look by yourself? The painting take is name from his previous owner, the Count Antonio Litta and shows a beautiful example of the traditional iconography of the Virgin Mary breastfeeding the baby Jesus. So sweet and true. WASHINGTON D.C. – At the National Gallery of Art you can find the only painting of Leonardo on public view in the USA. 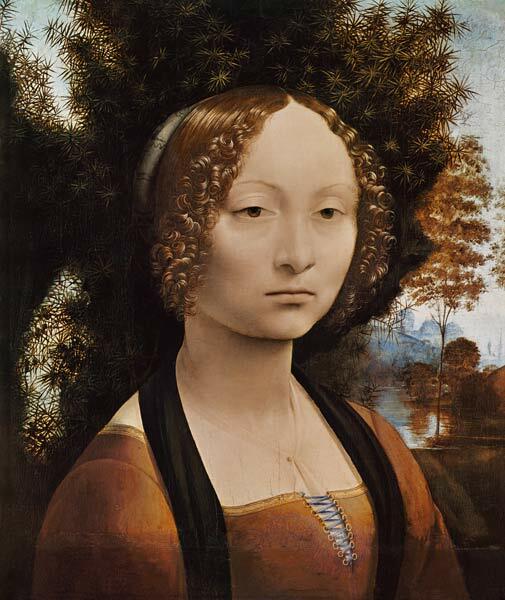 The Portrait of Ginevra de’ Benci – who was probably a personal friend of the artist – was acquired by the Gallery in 1967 for the sum of 5 million $, an absolute record for the time. The painting, dated 1474-78, is possibly one the first attempt of Leonardo – at the time in his early 20s – with oil painting.